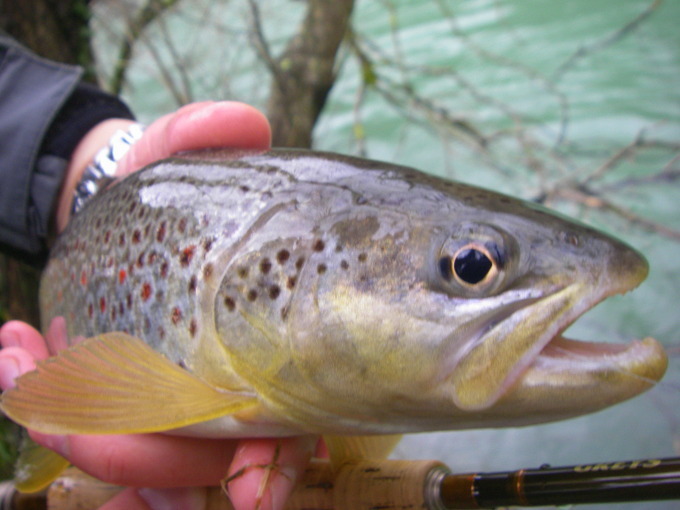 New fly-fishing season is here! 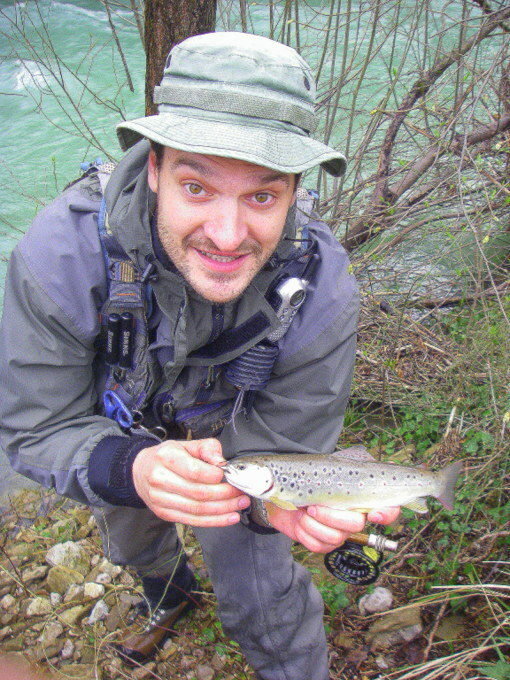 Some Slovenian fishing associations have opened their rivers to fish salmonids on 1.march. 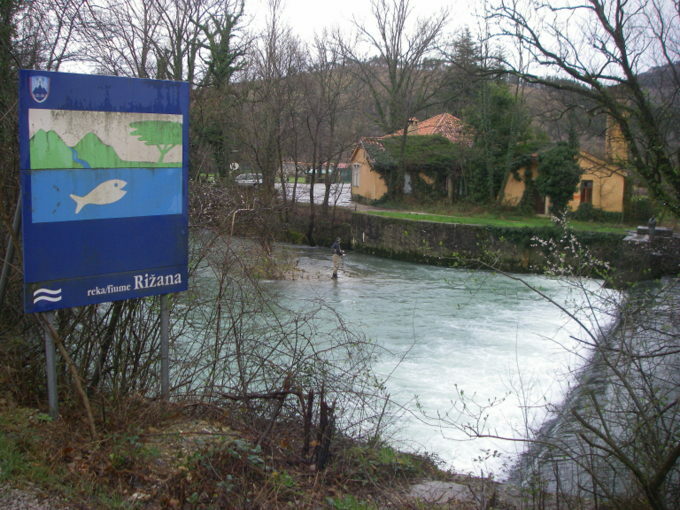 Me and my friend Martin took advantage of this situation and went to river Rizana. 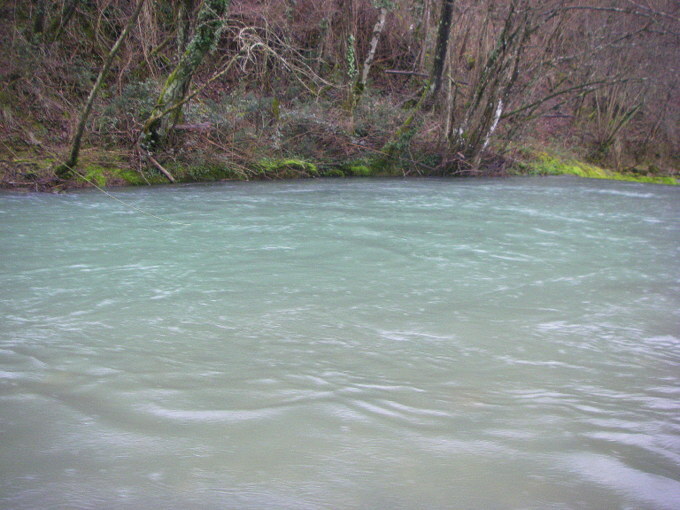 This small river always prepare a surprise and no difference was this time. 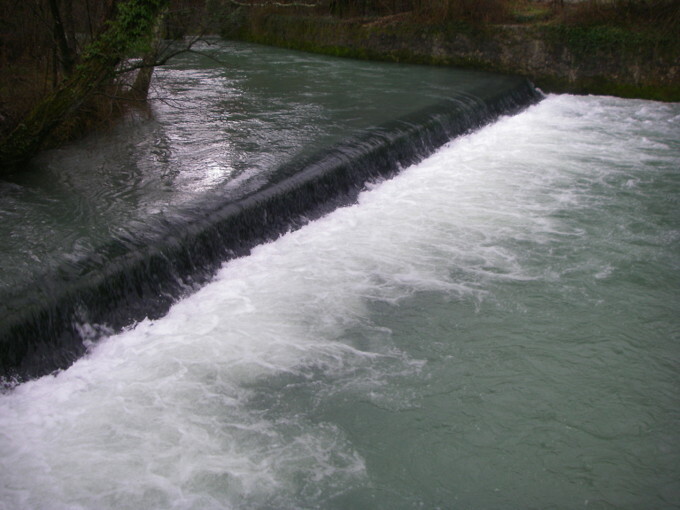 Due heavy raining during the night, the water level raised 30 centimeters and so the water conditions were almost prohibited. 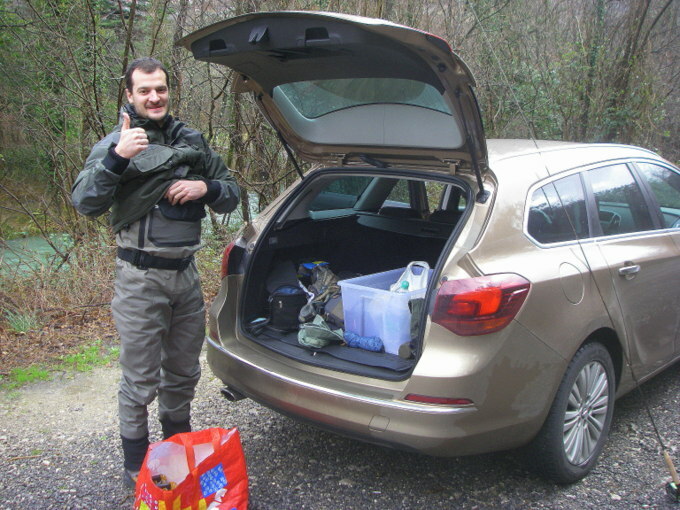 The only good places to fish were under small dams and right after river curves, where the water swirled and slowed down it´s speed. We used heavy nymphs and streamers in bright colours. 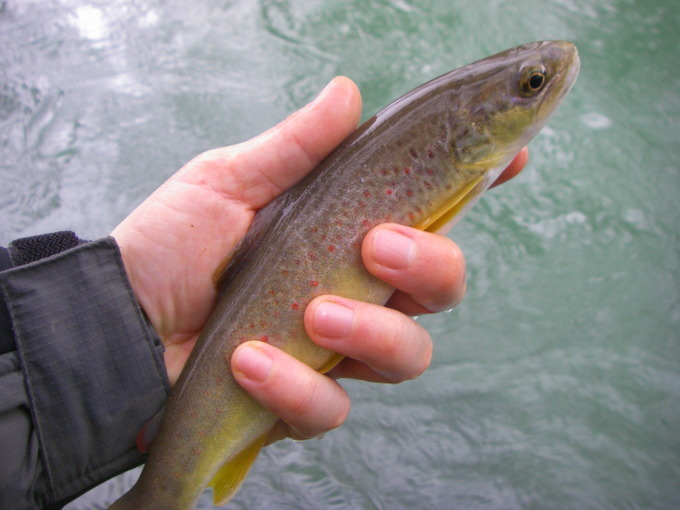 Despite bad conditions (we also had some rain periods) we realised some brown trout catches.